The (Junior) Procurement Sourcing Buyer is expected to be self-starters that have a desire to grow their skills within the Procurement discipline of the supply chain. During the first year (approx.) the individual will learn the basics of IBM’s procurement processes in one or more of the multiple commodity families to drive savings. This is an excellent time to hone negotiation and contract skills while dealing with the IBM internal clients/stakeholders. Candidates will also build their supplier relationship skills as they interface on an ongoing basis with various suppliers to fulfill IBM’s requirements. Once the candidate has established a solid understanding of procurement and the necessary communication skills, then the opportunity to further develop in the IBM Procurement Services (IPS) will follow. IPS is IBM’s revenue generating portfolio on accounts where IBM Buyers actually perform Procurement related activities for Customers at the customer’s own location(s). 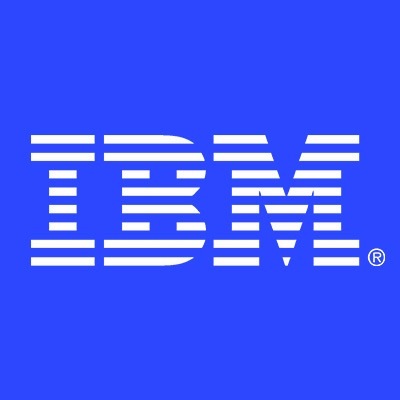 This outsourcing of a company’s procurement work to IBM, provides them with the ability to leverage IBM’s buyer skills to drive savings for their own company. Representing IBM in a thoroughly professional manner on a customer’s own site provides a terrific opportunity to develop one’s skill, character and career. Buyers are required to be flexible for travel as they may be travelling 10% to 20% of the time (as required) to the other work locations. This may be local within the GTA area, or it may be across the country. Representing IBM in a thoroughly professional manner provides a terrific opportunity to develop one’s skill, character and career. Participate in cost take over initiatives for major clients. Developing Scopes of Work (SOW) from the beginning by understanding the client’s requirements, supplier’s limitations and IBM’s contractual limitations. Clients are across all functions within IBM – high volume, medium to high complex requirements, development of complex contracts and very demanding teams. Providing ideas on how to process the requirements easier… person must know all our systems, processes and our clients strategies.